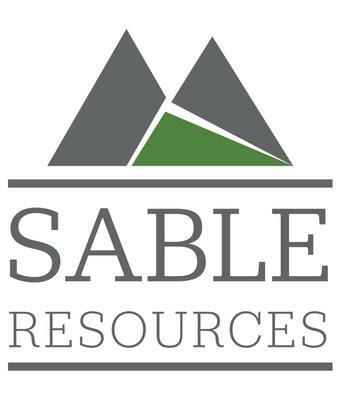 VANCOUVER , Sept. 19, 2018 /CNW/ - Sable Resources Ltd. ("Sable" or the "Company") (SAE.V) is pleased to announce the appointment of Andrew Malashewsky to the position of CFO. Andrew has over 10 years of finance and accounting experience. He was previously the Vice President of Finance for JDS Silver Inc. in which he was a key member of the team which brought the brownfield Silvertip Mine project from PEA to producing asset in less than 3 years. He has further served in various finance and accounting roles in a range of industries including mining, manufacturing and construction management. He holds a bachelor in Business Administration, and is a Chartered Accountant and a Chartered Professional Accountant. He was previously the CFO of the Company in 2017. Richard Godfrey will be stepping down as CFO and the Company wishes to thank Richard for his efforts over the recent period.